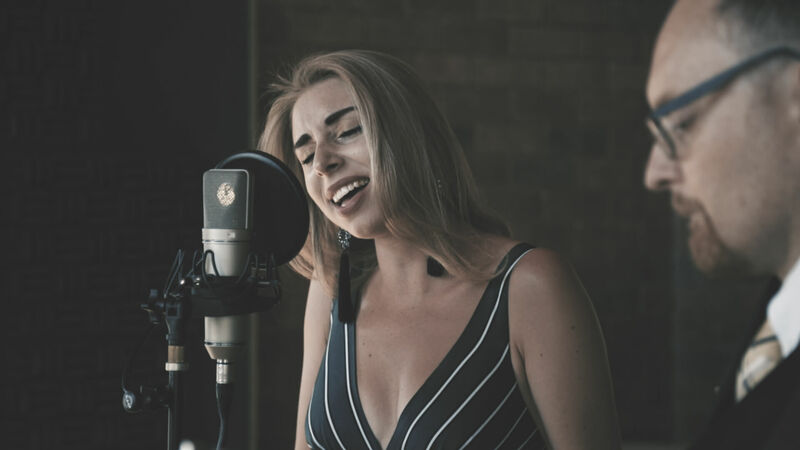 Anna is a concert pianist graduate from the Gnessin Russian Academy of Music. 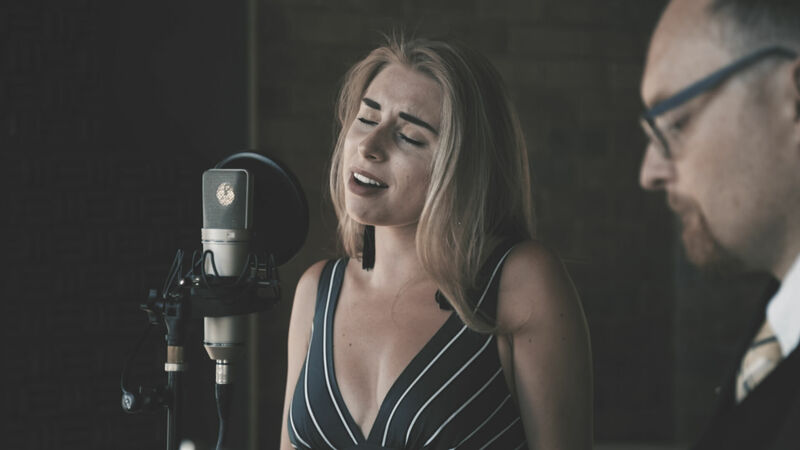 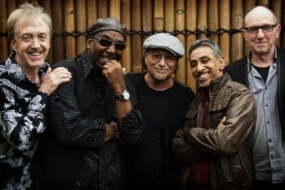 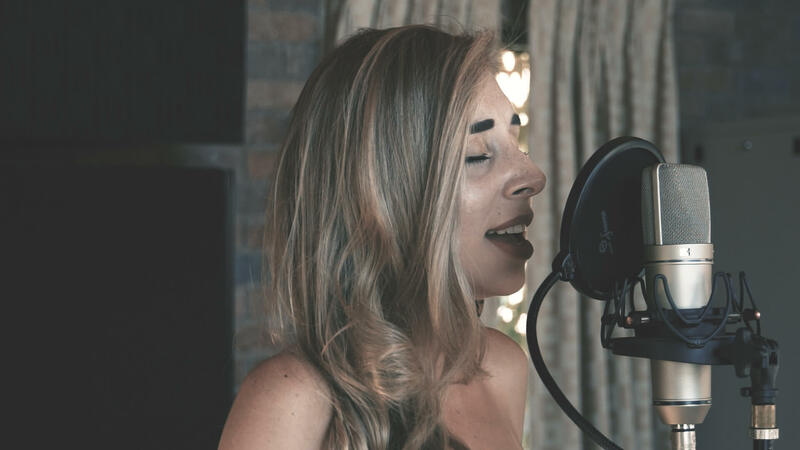 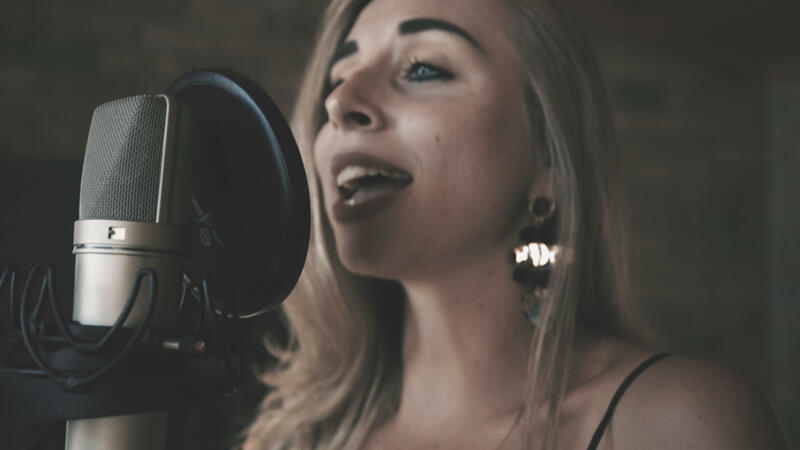 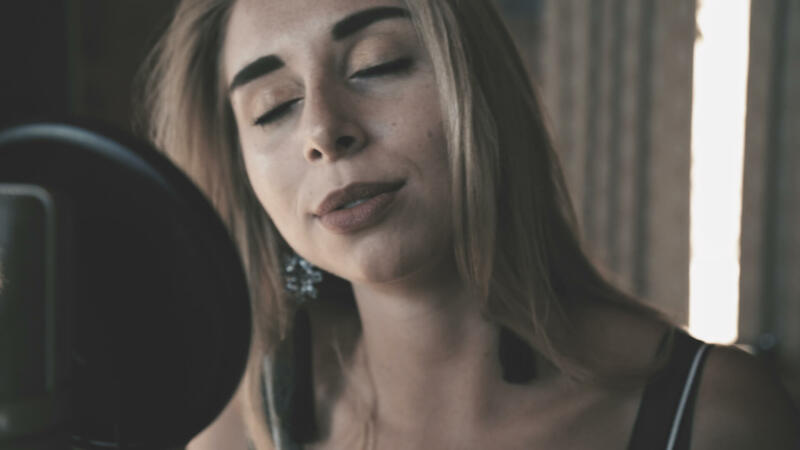 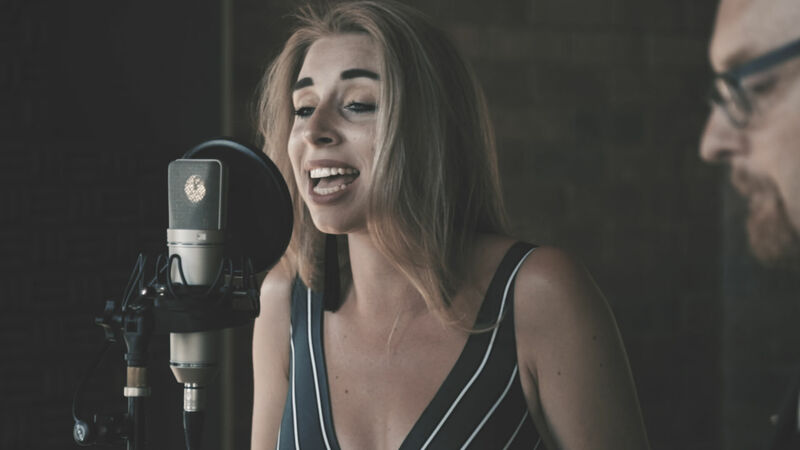 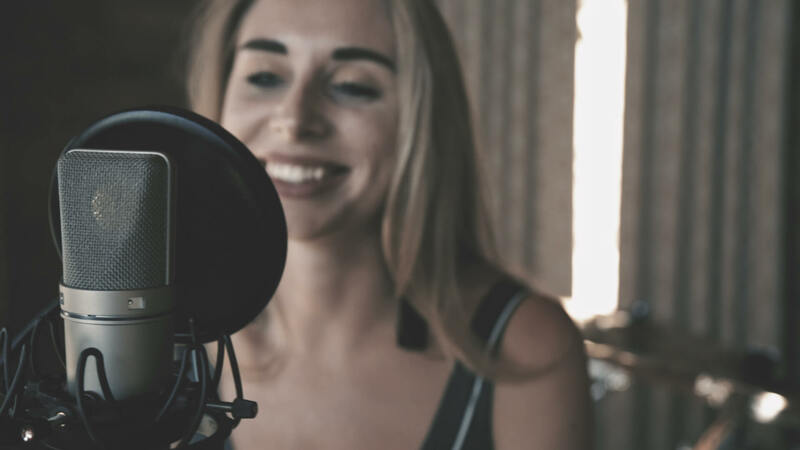 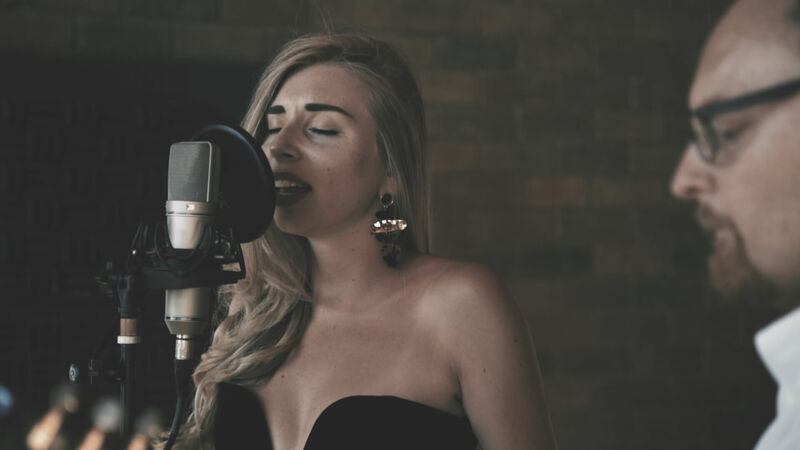 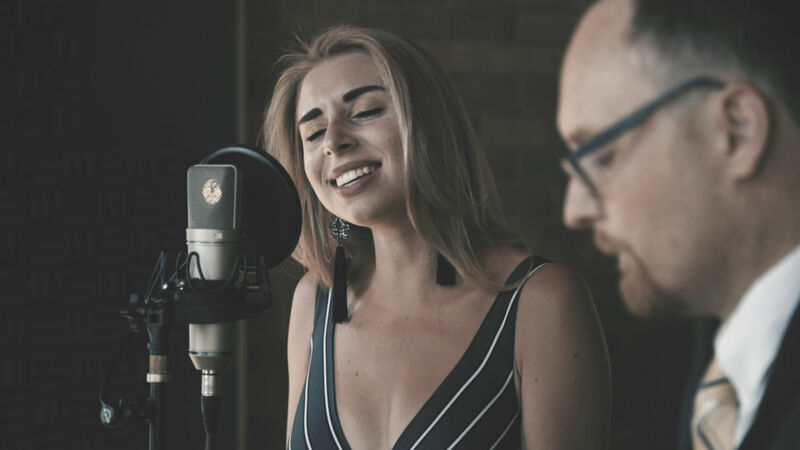 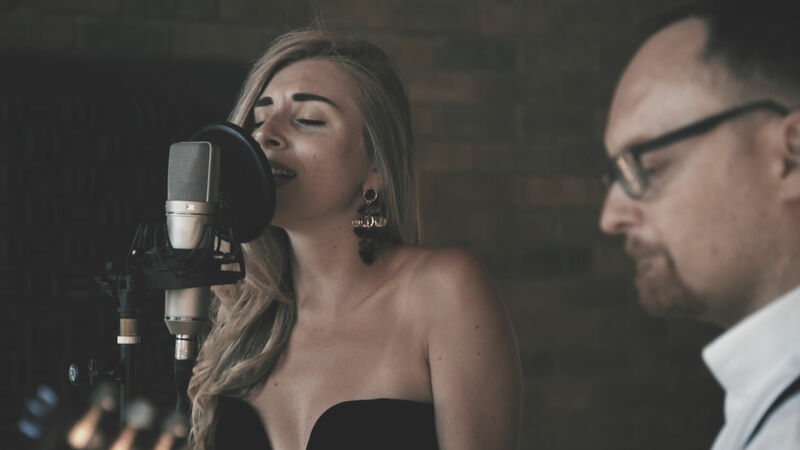 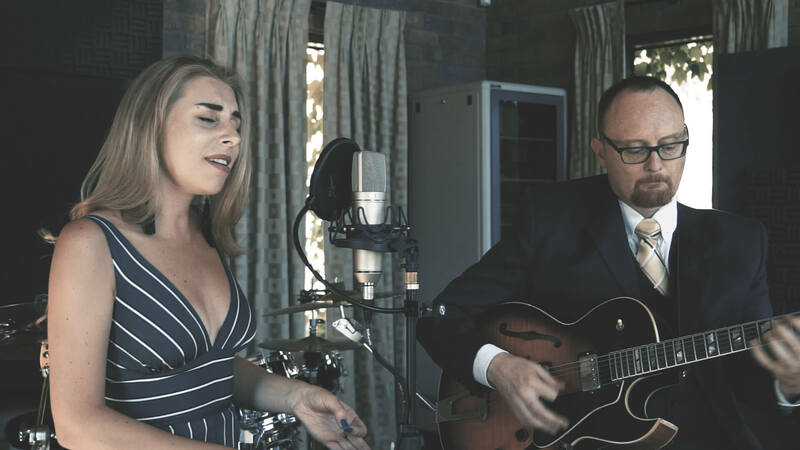 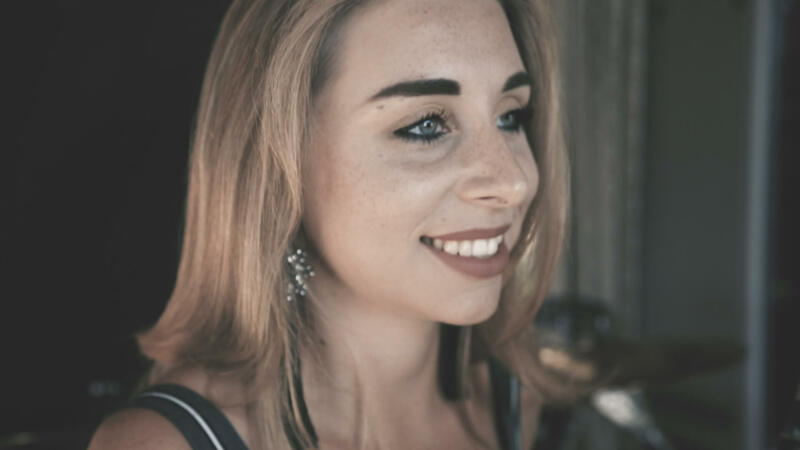 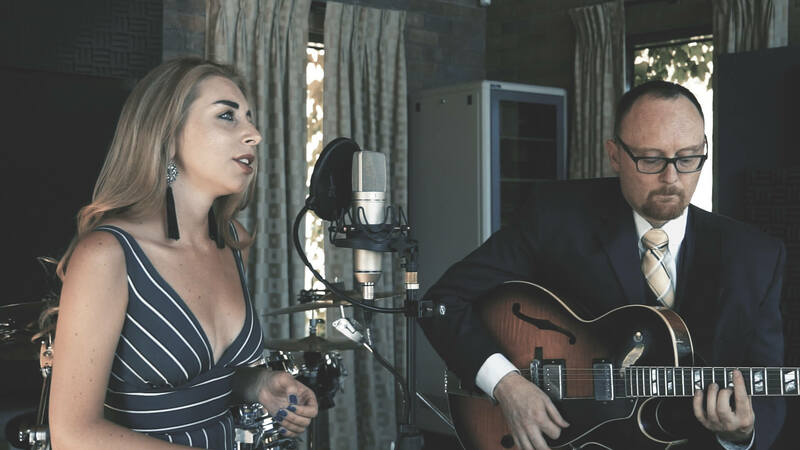 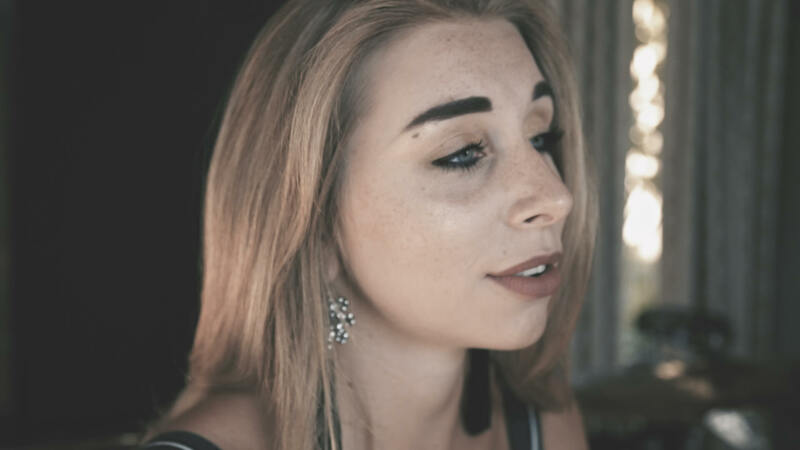 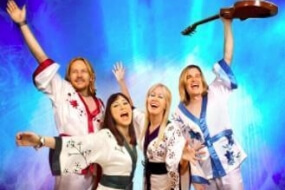 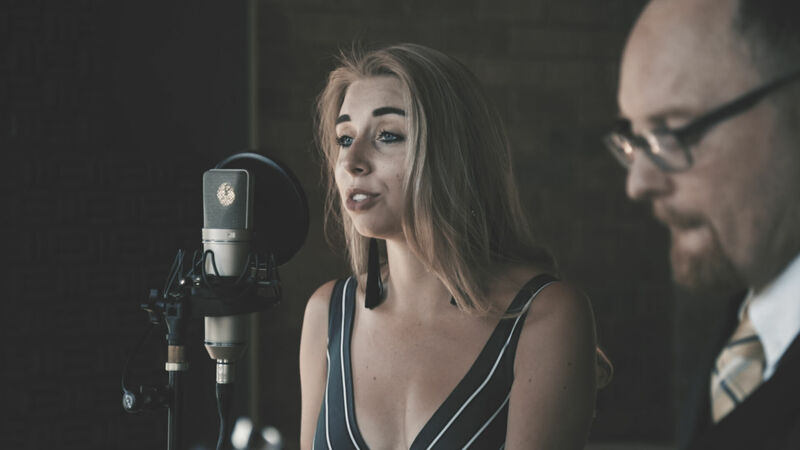 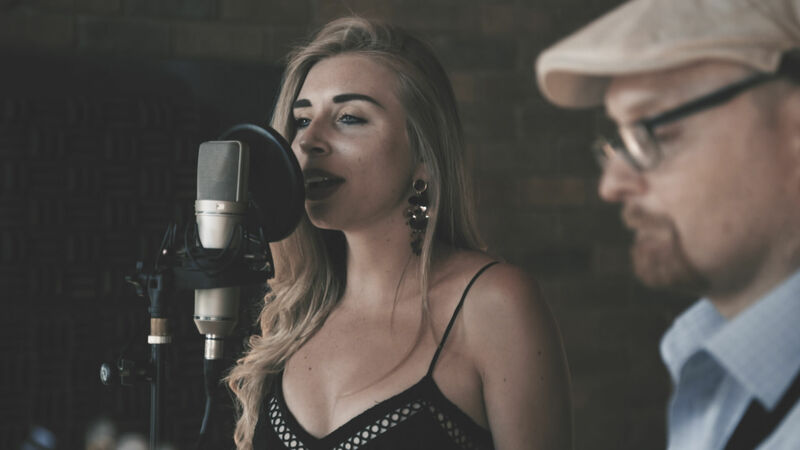 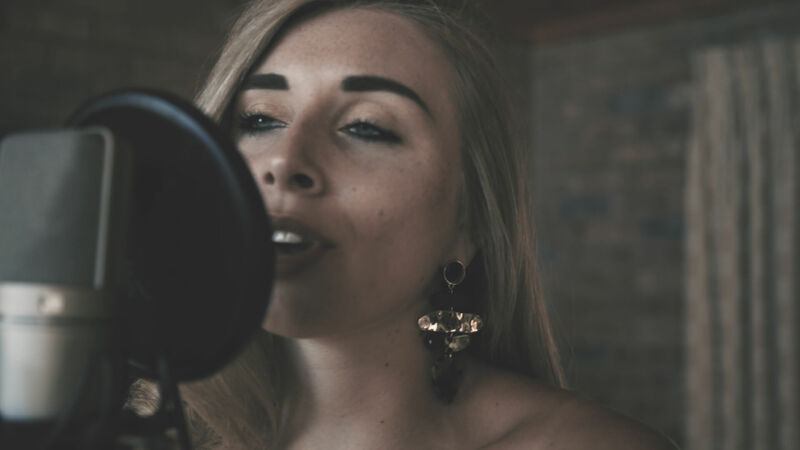 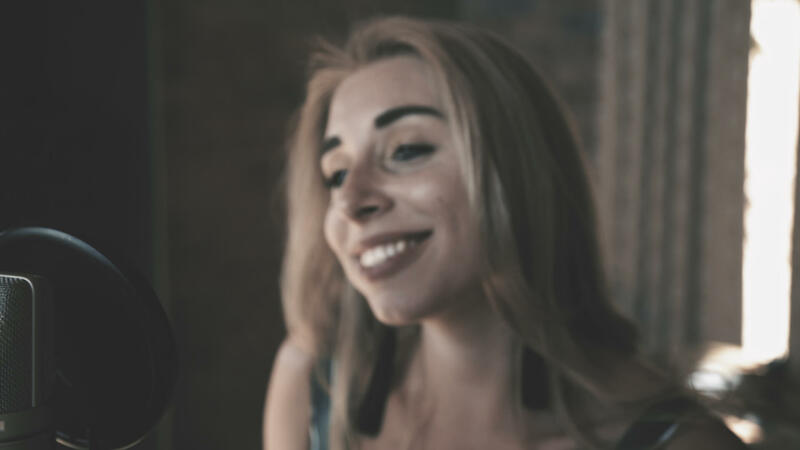 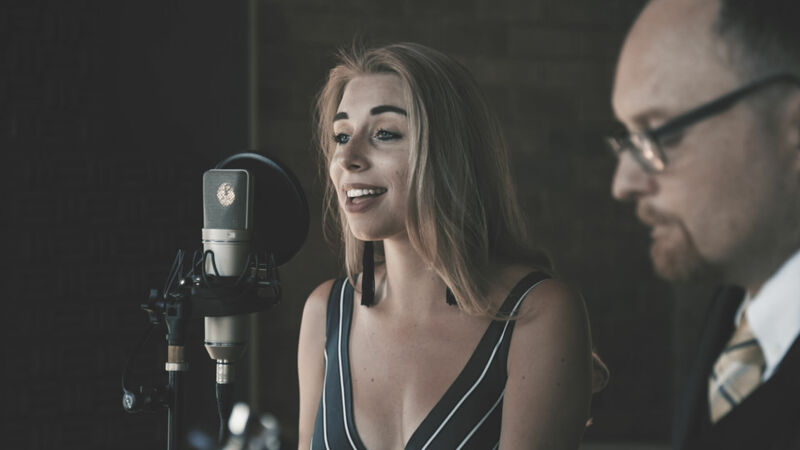 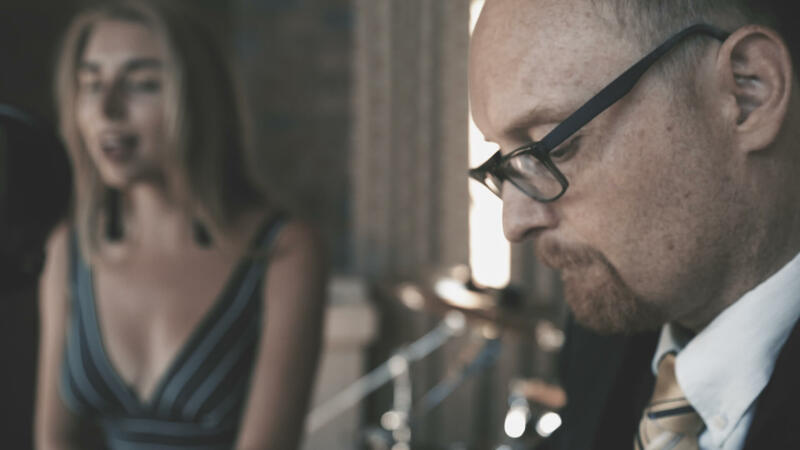 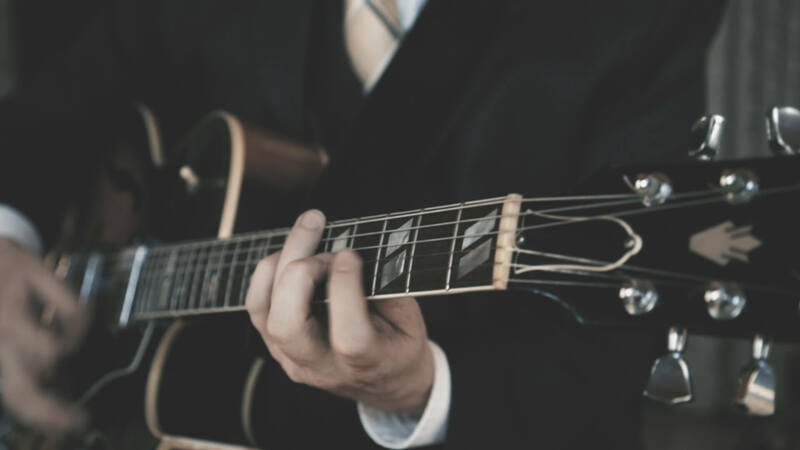 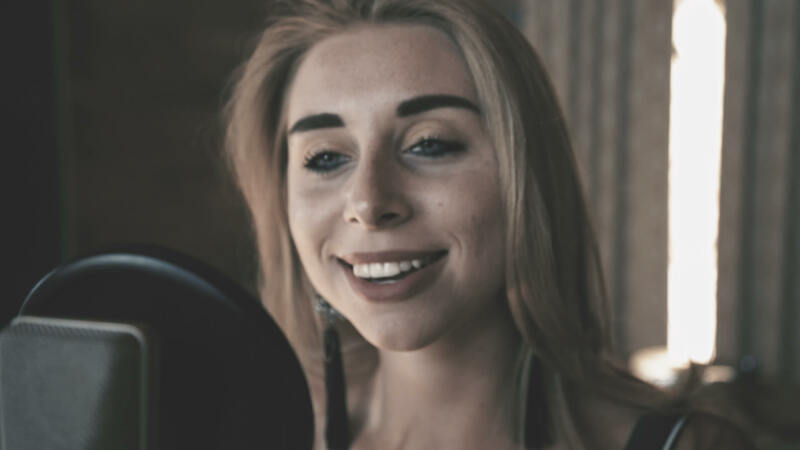 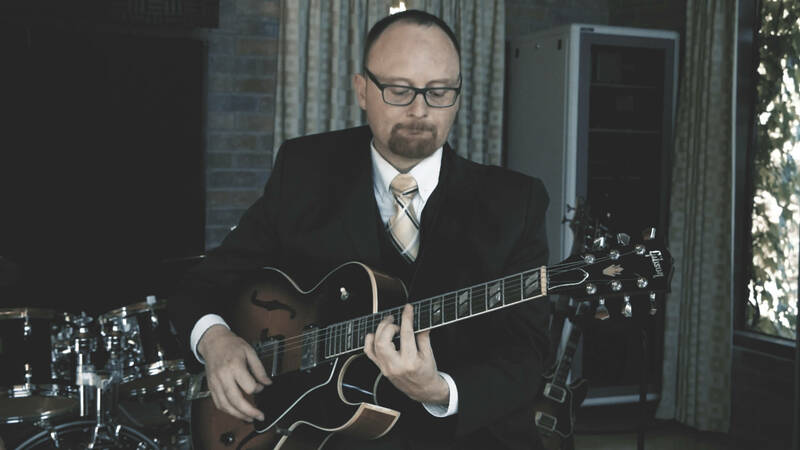 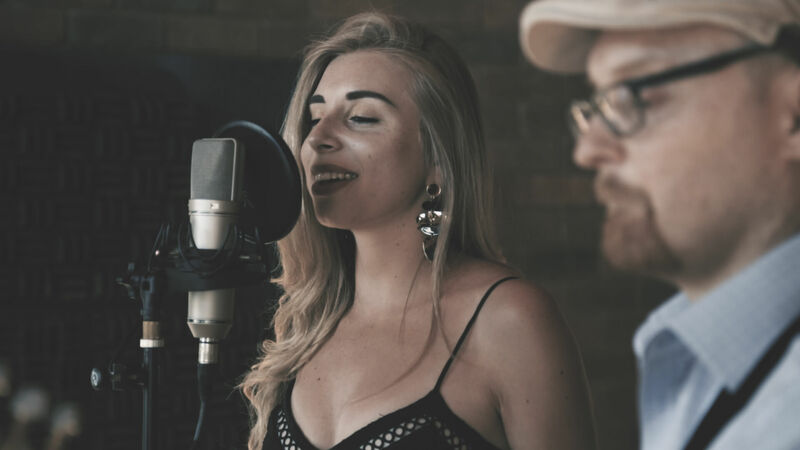 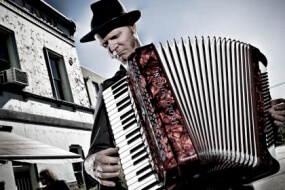 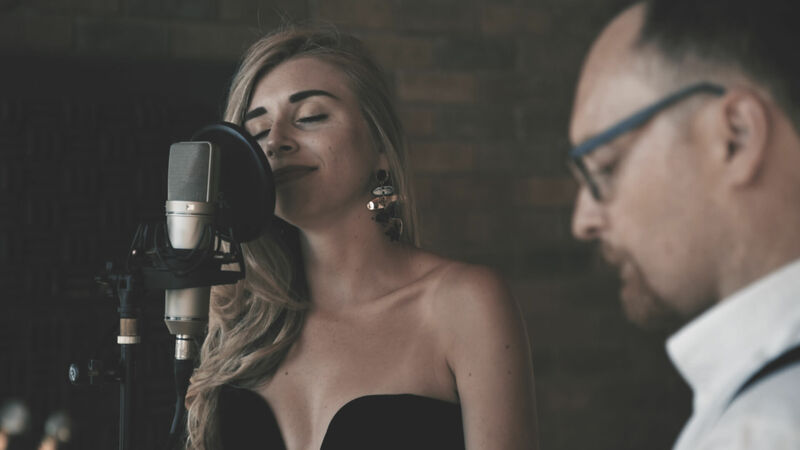 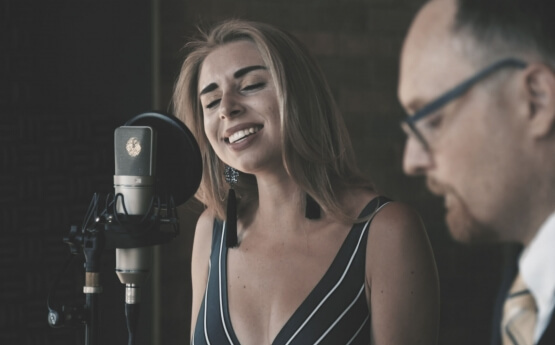 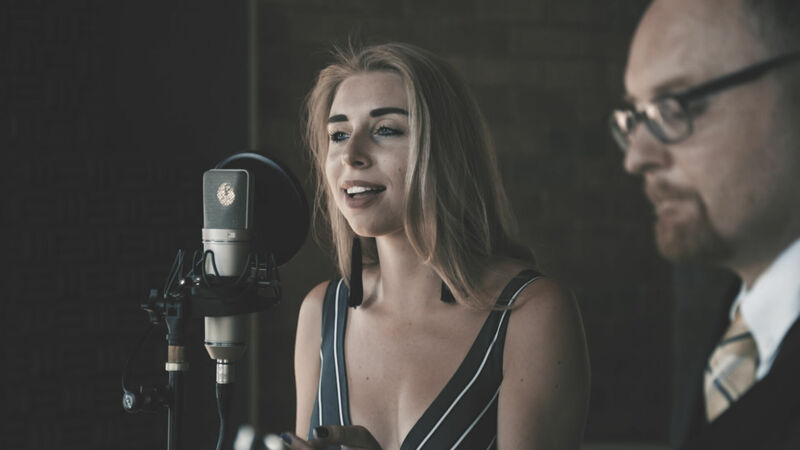 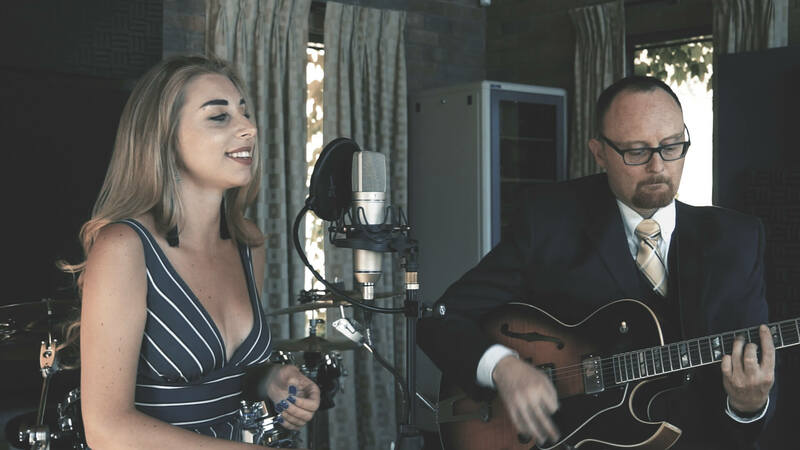 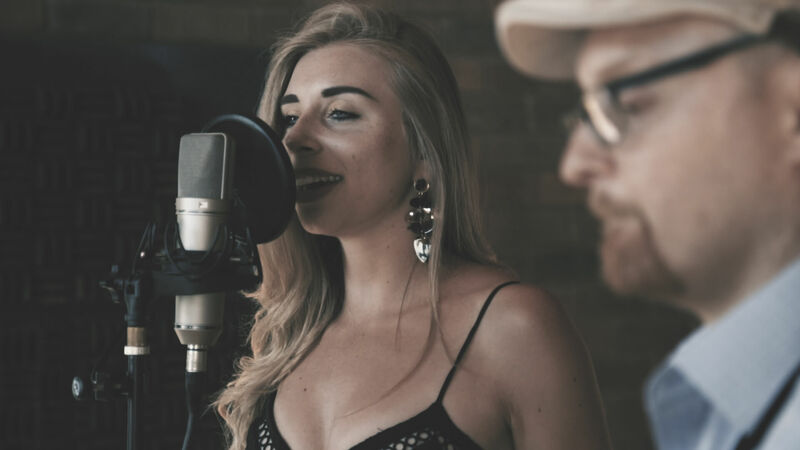 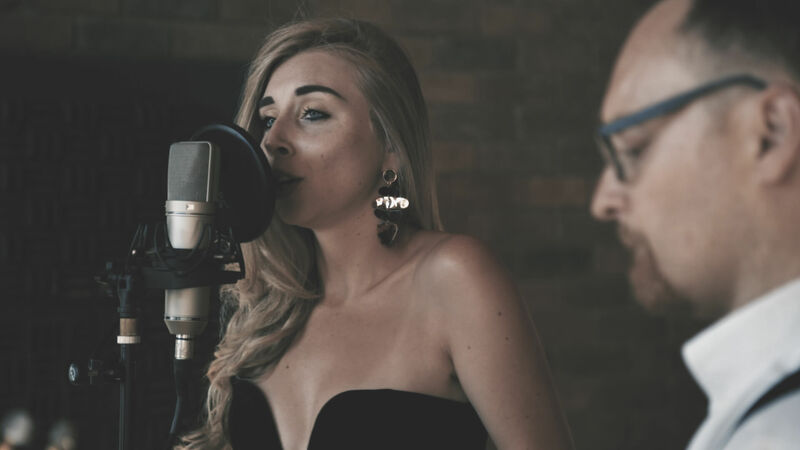 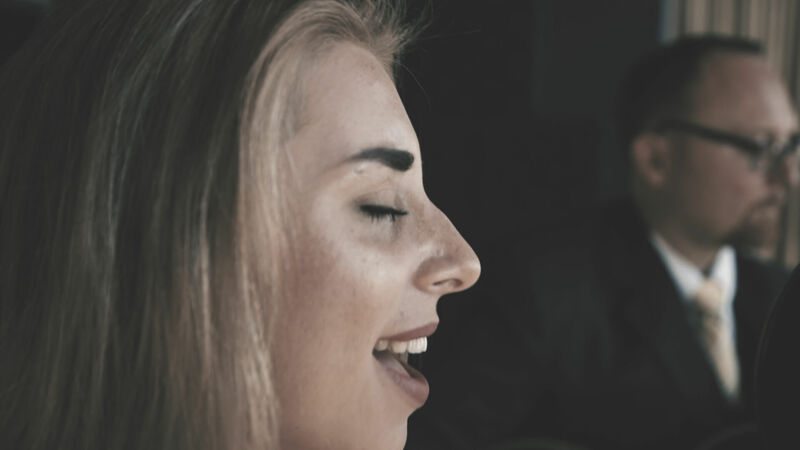 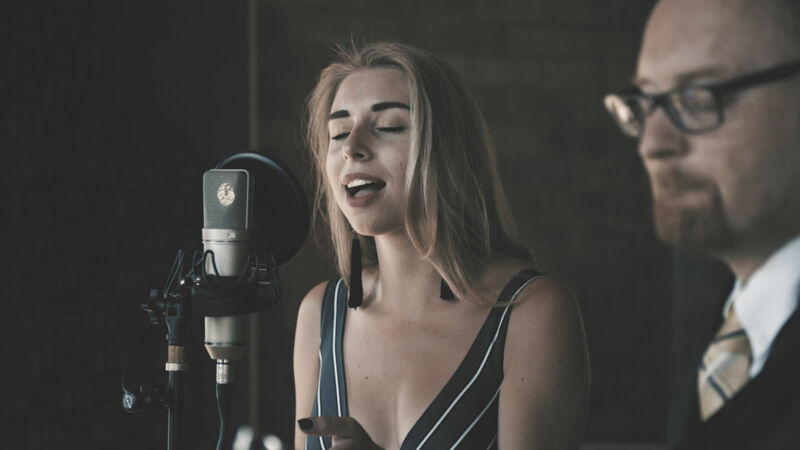 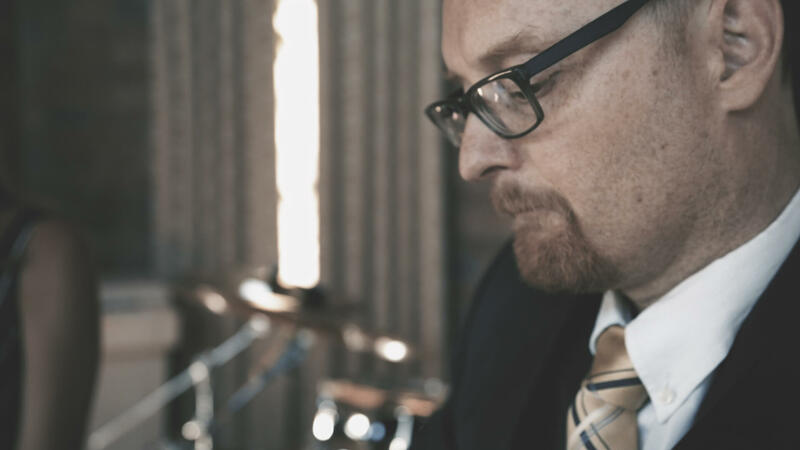 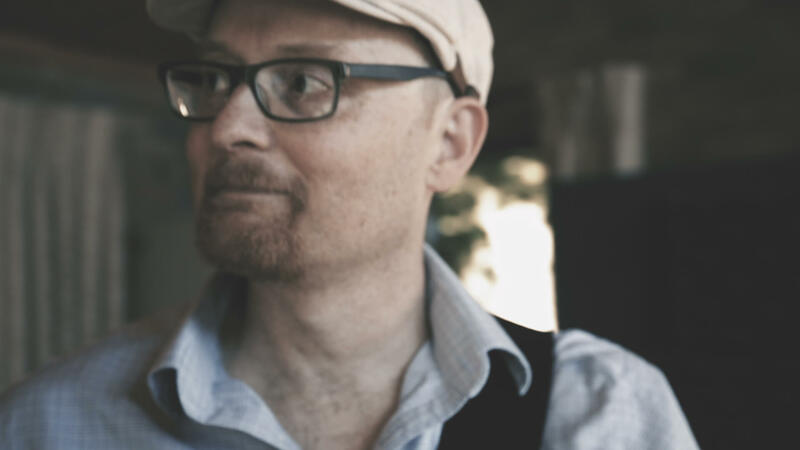 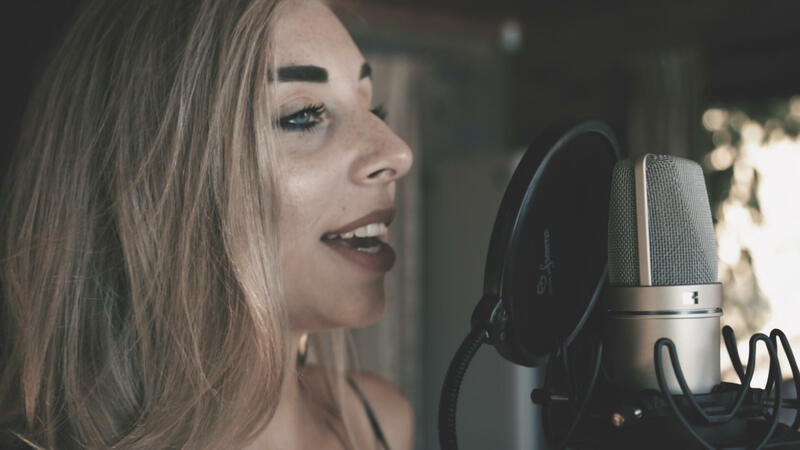 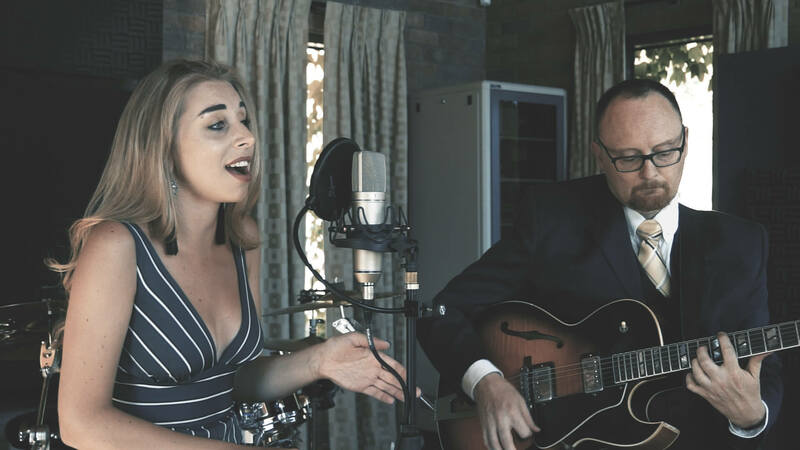 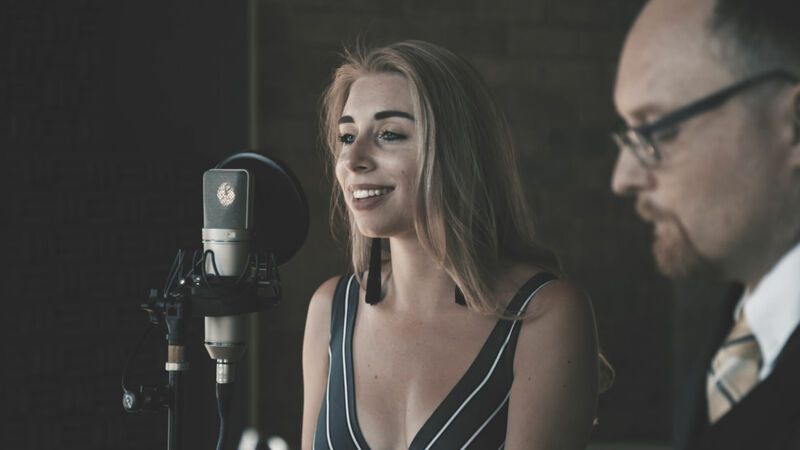 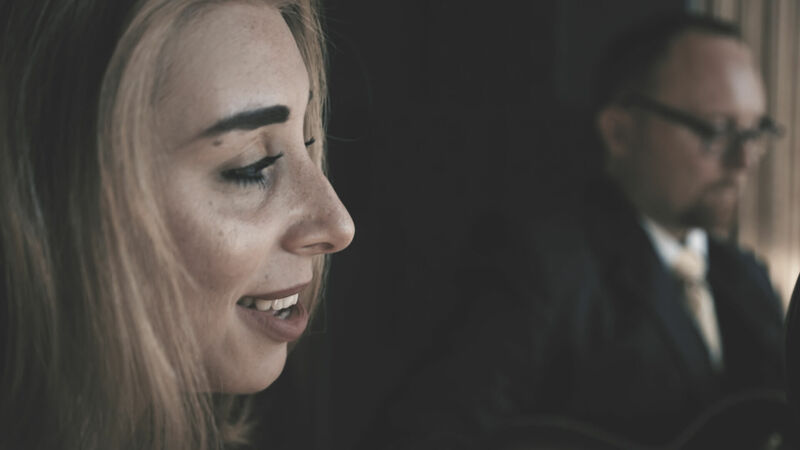 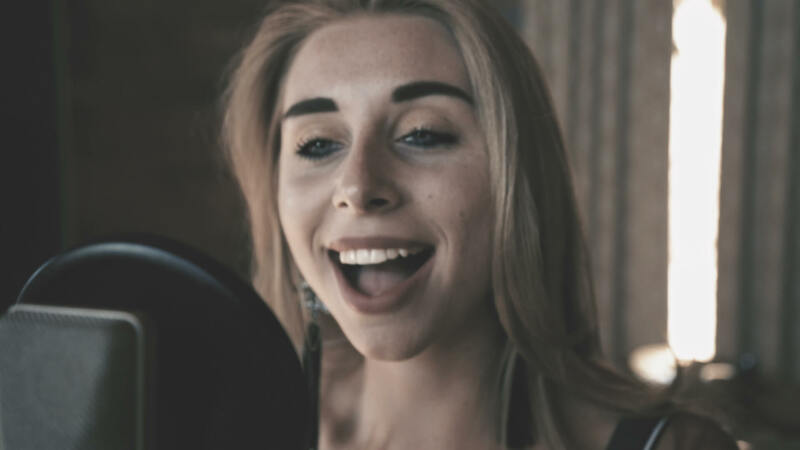 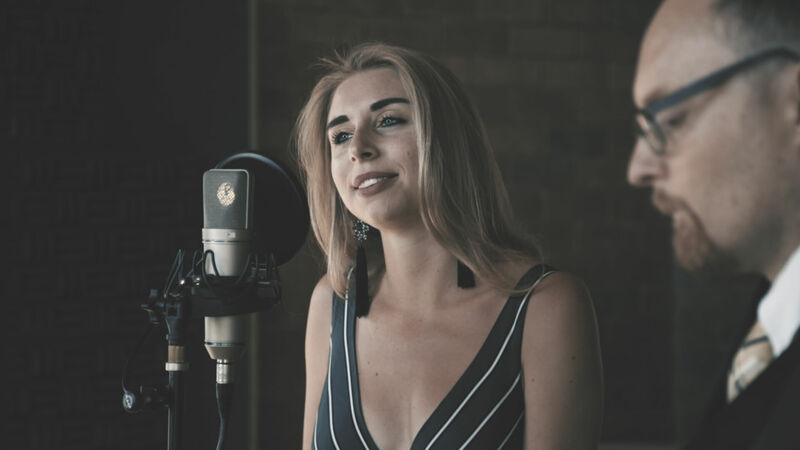 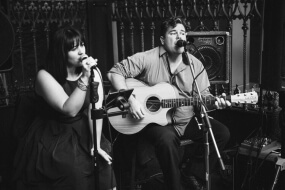 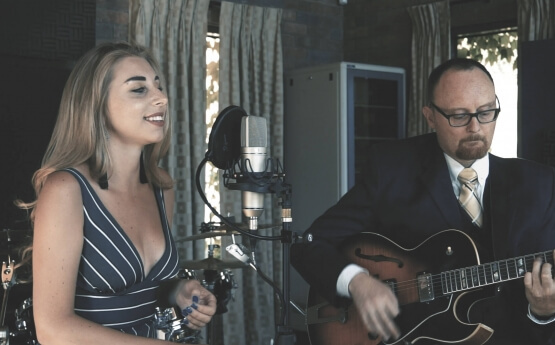 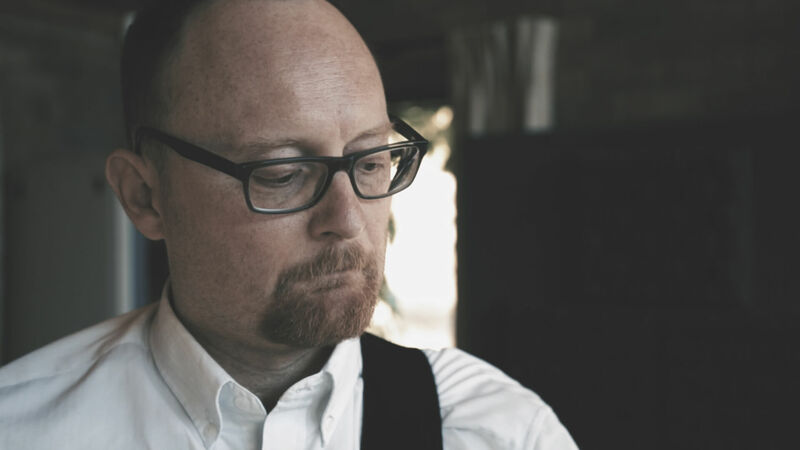 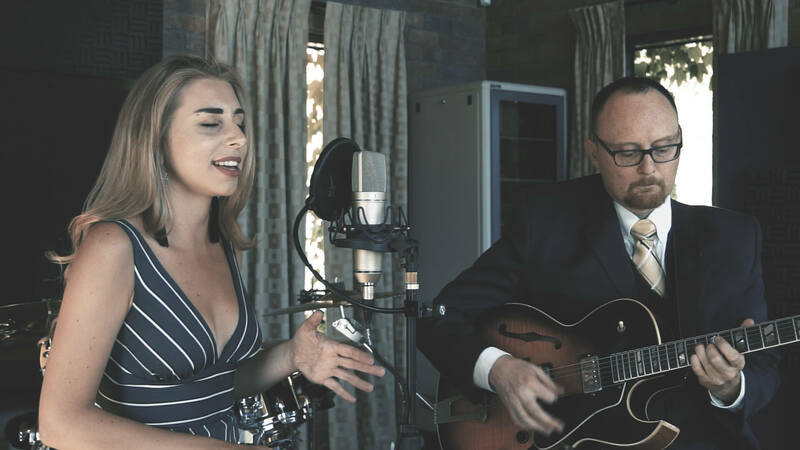 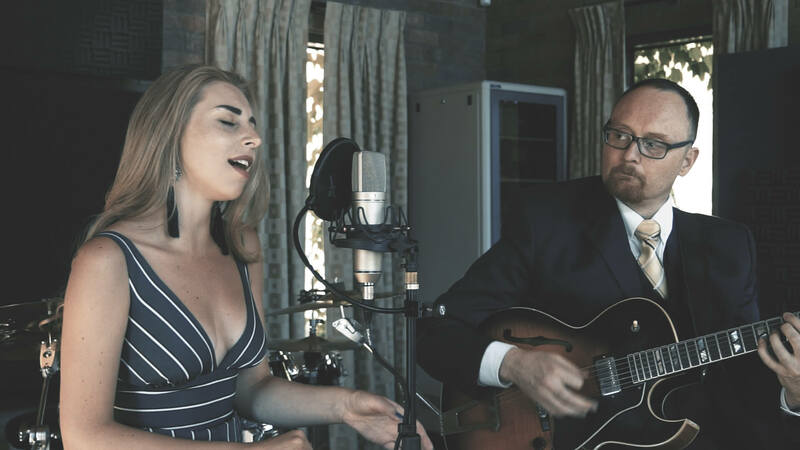 After 15 years as an international performer she is now pursing her passion for Jazz vocals, making a name for herself in Australia with renowned guitarist Nick Freer. 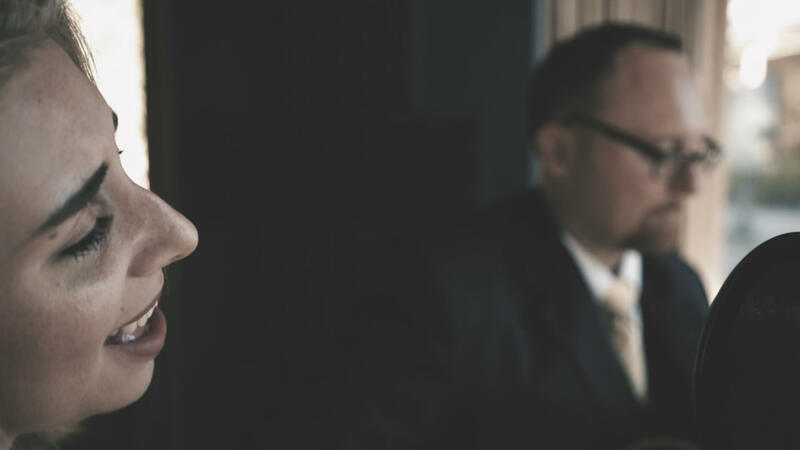 Together they offer a stylish solution to your entertainment needs.